Milon in Washington DC: My Big Book of Brilliance. 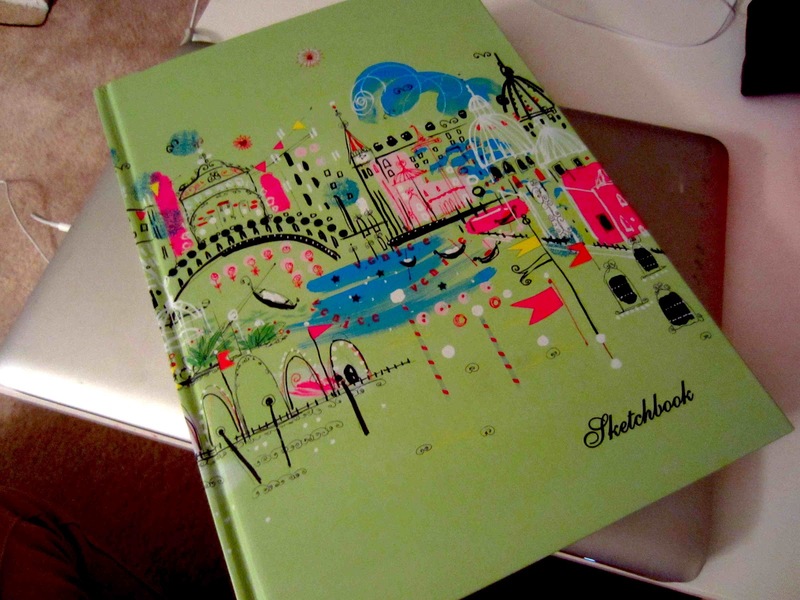 My Big Book of Brilliance. There was a time when shopping made me feel better. That happens very rarely nowadays. But a few weeks ago, I felt like I needed something in order to stay on top. Yes, I actually needed it. So I got it. A new notebook. Blank pages, all for me. 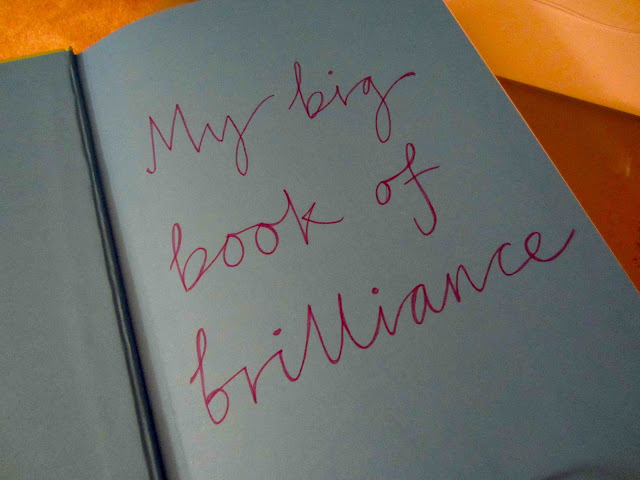 It is My Big Book of Brilliance. There, I write whatever I want. However I want. Like the me I am. I am not about artsy expressions or heavy intellectual references. Nor am I specifically strategic or dry and business oriented. Unless I have to and do make an honest effort. I am a woman with emotions. I am a woman of emotions. I feel things. I speak from my heart. I learn with my soul. I look and listen and create with instinct. I react with intuition and make decisions based of the feeling in my guts. To you it might be confusing and disorganized. To me it is all right in place. Right there. In My Big Book of Brilliance.